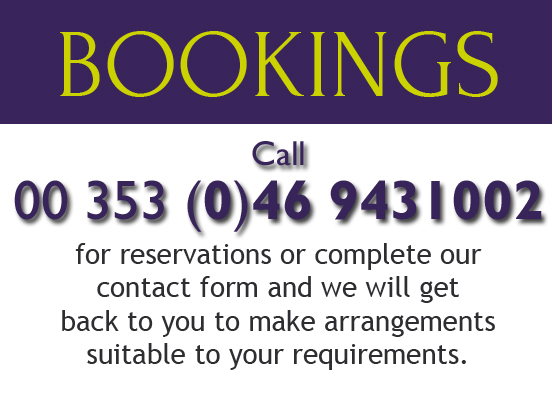 Welcome to FRANZINIS at the very heart of everything that is happening in the historic town of Trim, Co. Meath, Ireland. Our restaurant is beautifully situated on the banks of the majestic River Boyne, just beside Trim Castle the largest Cambro-Norman Castle in Ireland which is also where Braveheart was filmed in 1994/95. 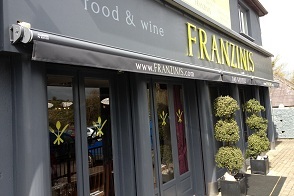 FRANZINIS first opened its doors over 18 years ago and is managed and run by people who love good food and a great night out! For a wonderful selection of the best of world cuisine, great wines, memorable cocktails and great coffee look no further than our well-priced food and drinks menu. At FRANZINIS we are very proud of our food and service, understanding how important it is to ensure we always produce the best for our customers. 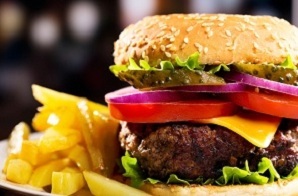 Our food is based on a large menu of ‘best-of-world’ dishes. 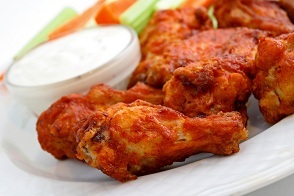 We are famous for our tantalizing Wings and Ribs that are almost impossible to resist but for the more refined diner we have the best of Irish Smoked Salmon and Cod which are also totally tempting and tasty. We are constantly working with our Irish Producers and Suppliers to ensure everything we make is to the highest standards only. We believe in ‘keeping it local’, so that we can make our contribution to keeping our local economy healthy, while utilizing the very best quality Irish ingredients. Check out our take away menu !